Henry Farmer is a clever criminal practice barrister who fi ghts for justice in the courtroom-- and against chaos in his personal life. He has a mountain of gambling debts, a distant son, and a sharp-tongued father (who's also a judge), plus he's in love with a politician's wife. 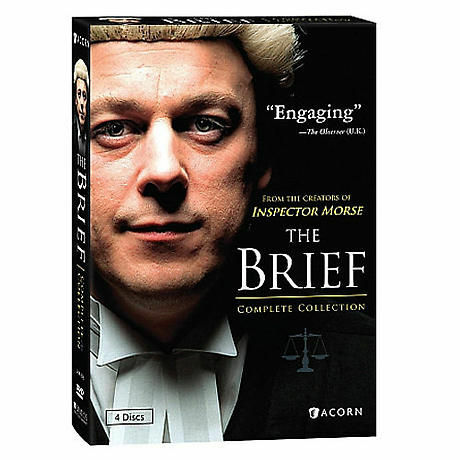 From the creators of Inspector Morse, this lighthearted British courtroom drama stars Alan Davies (Jonathan Creek) and Cherie Lunghi (Excalibur). 8 episodes, 9 1/2 hrs, 4 DVDs, SDH.